For April in Apple’s “Apps We Love” category, here’s a breakdown of the top 10 most popular iPad apps that are new or newish and that Apple recomends themselves. Some are totally free apps, while others are free to download but offer in-app services you can buy. It’s been one month since Apple launched their newest 2018 model iPad 9.7 and released iOS 11.3, but it doesn’t appear to have affected what apps are the most popular or downloaded. Sago Mini Apartment for iPad is a kids game at 100MB in the 2-5 year education category, but it’s not as educational as it sounds. 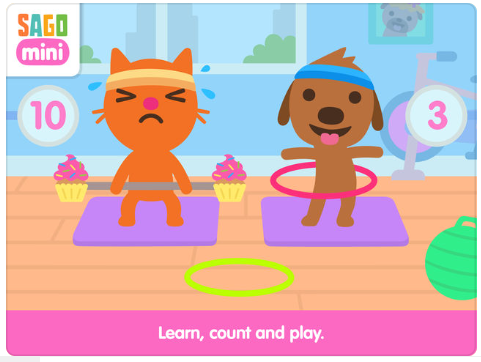 Instead the user learns a few things while playing, such as counting when lifting cupcakes for weights, match shapes with friends, and tasks like that. In second place is a self-care app, or well-being and motivational app, that works as a crossover between a reminder and journal, providing Aloe for your soul. Telescope is a popular light app that’s the new popular news app and RSS reader where you can either subscribe to newsflows from a list, or add RSS feeds yourself, like the RSS feed of Tabletmonkeys if you want the latest tablet news. 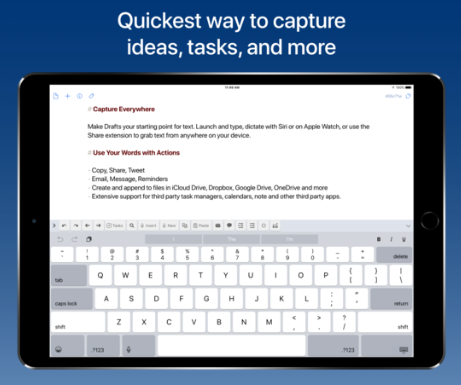 The 5th version of the text editor Drafts is free, but offers paid services too, and is even compatible Apple Watch. Never heard of this before, but Don’t Wake Up Tiger is a picture book by Britta Teckentrup that also inludes two simple games for children. Atlas Wallpaper is a highly popular free iPad app that lets users create wallpaper of maps. It’s possible to save different versions of the images too, like blurred versions for the home screen. 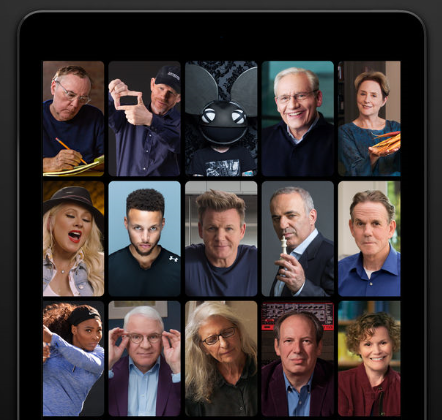 We are supposed to learn how to cook, write, sing, act, play chess & more from this app, by learning from some of the best in each profession. The app is free, but the courses costs $90 or more each. 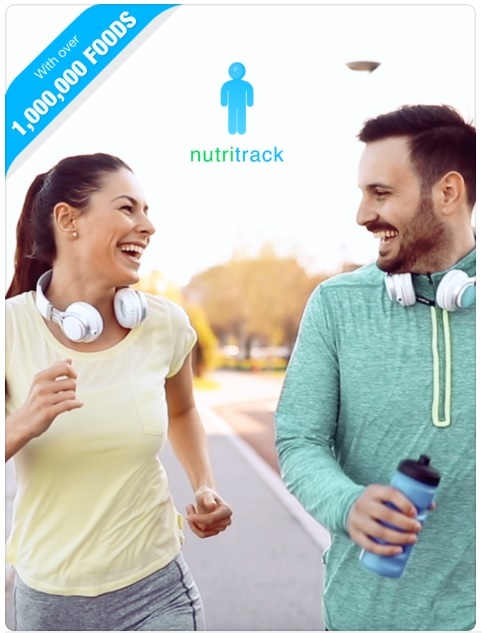 This is a nutrition app that can be used for instance to track food properties and count calories. It can track workouts too, which is better suited on an iPhone when you run around. 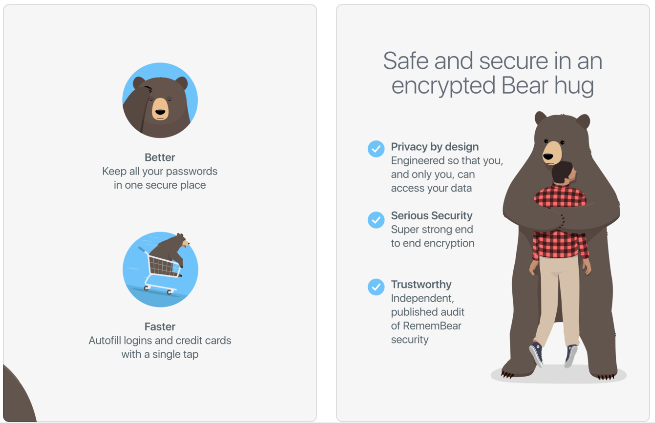 Based on the name and the funny infographics you start to wonder if this is a serious app at all, but it is, and it’s recommended by Apple too as a quick and easy to use password manager on iOS devices. This is actually a shopping app and not something that offers free art, but what it does is to let you snap a picture of a place you want art or posters in, and then try out that art or poster in the image, with custom frames, sizes, and positions on the wall, to see if it suits your home before you buy the artwork.